Literacy Matters specializes in addressing academic and motivation matters associated with literacy learning and literacy practice. The company was founded by Dr. Rose Marie Codling. Rose Marie Codling holds a B.S. in Early Childhood Education, and a Master’s and Ph.D. in Curriculum & Instruction in Reading Education, all from the University of Maryland College Park (UMCP). Rose Marie was an elementary classroom teacher and went on to be a reading specialist and teacher educator at the University of Maryland College Park, where she was ultimately promoted to Clinical Associate Professor. She remained at UMCP for 17 years where she was also the Director of the university’s Reading Clinic, a summer program for K-12 students who struggled with reading or writing. 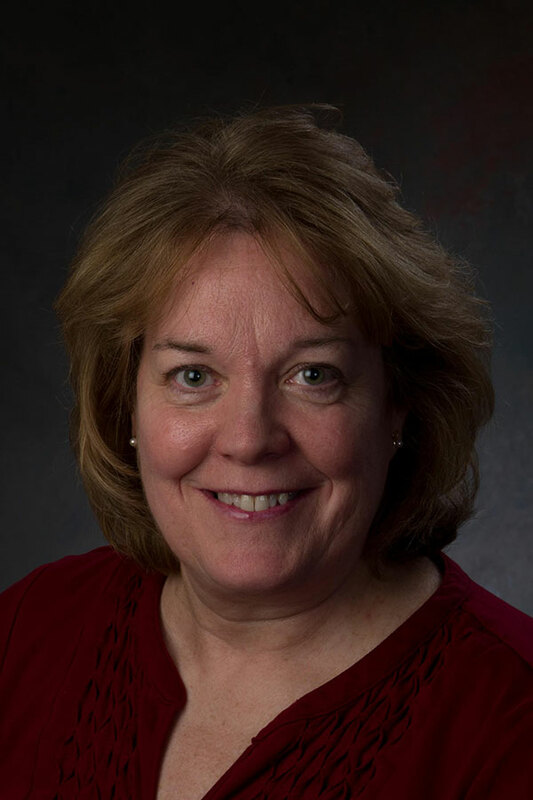 More recently, Rose Marie was the Instructional Resource Coordinator at the College of Southern Maryland in La Plata. There she provided literacy support services to students who encountered challenges with academic reading and writing and conducted workshops and demonstration lessons for faculty in all subject areas to help them support their own students’ academic needs. Rose Marie brings a wealth of experience to addressing the matters that are important to individuals who want to use literacy in personal or professional ways. Rose Marie lives in Waldorf, Maryland. Read more about Rose Marie’s personal literacy journey here.